I bought this kit months ago and I am not very happy. This kit came with no sort of instruction book. It did come with the Tattoo Basics book, however this gives me zero information on rotary machines. I want to use it and learn it and I am getting contradictory advice when searching for advice online regarding this. I need some sort of input on this specific machine and instructions on how to set it up, at what the voltage runs, etc. I am actually extremely frustrated and wish I had went with a different company at this point. How can you sell a machine with no specific written instructions for it??? I am sorry you are having difficulty with your tattoo machines. This is Tattoo Books Online email. Tattoo Books Online doe NOT sell tattoo machines. 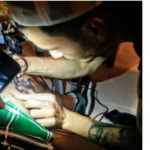 Tattoo Books Online has the website TeachMeToTattoo.com and the Book: Basic Fundamentals of Modern Tattoo. I am happy to try to help you with you questions, but we can't show you how to become a tattoo artist from scratch. 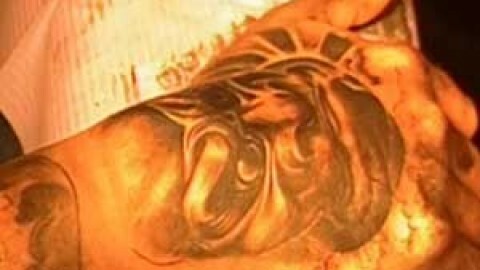 You should really become a tattoo apprentice. 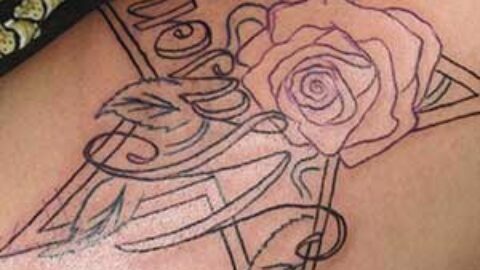 We recommend that new tattoo artists begin with COIL tattoo machines, not rotary. 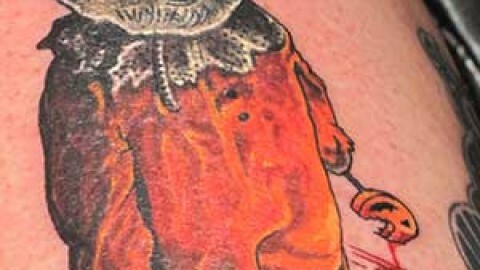 You should receive advice from a mentor in a REAL tattoo studio as well. No one should try to learn to tattoo a human from solely a written material or an online resource. We stress over and over in the books that you MUST apprentice from a professional. 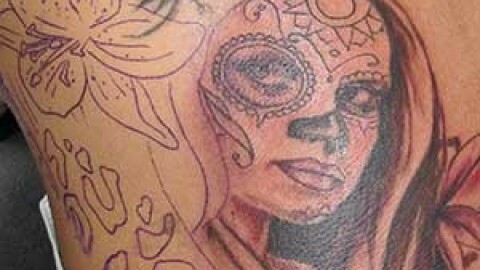 The tattoo kits you buy online are really just enough to get you in the swing to practice on fake skin, and gain an interest in purchasing advanced and professional equipment. ":How can you sell a machine with no specific written instructions for it??" "How can you sell a hammer or a screw driver or a power saw with no specific written instruction for it??" These are tools for an advanced trade. This trade takes months and years to learn. I can assure you that the best tattoo reference book in the world is Basic Fundamentals of Modern Tattoo - and that book will NOT make you a tattoo artist, as it states on the back. 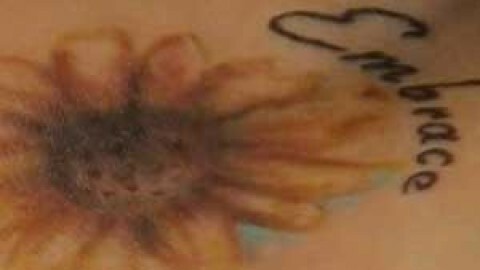 If you have very specific tattoo questions, I am happy to try to answer. I hope this eMail does not discourage you, but if you read the book - you will see that the author personally spent years frustrated that he could not tattoo or even get the ink to stick until he completed a formal apprenticeship. You need someone to show you in person. 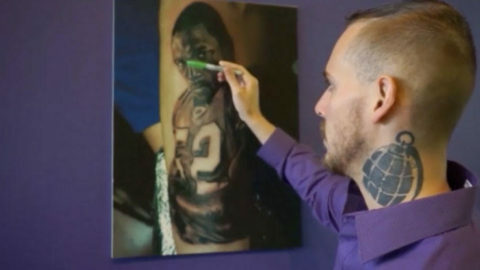 You MUST be heavily tattooed if you want to become a tattoo artist - not because tattoos are hip or cool, but because you are PAYING to watch a real tattoo artist. I understand your frustration, and I have been there! The best advice I can give you is: Purchase QUALITY tattoo machines once you are prepared to make this a career. Until then, use your less expensive machines to learn form them. 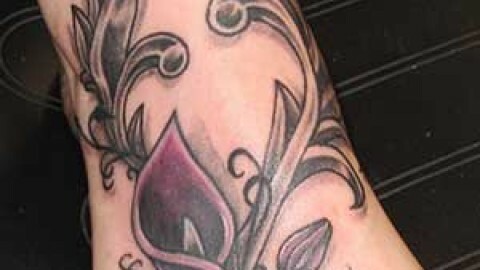 Once you can tattoo with low quality machines, you will be amazed how much they will train you to use the top notch tattoo machines (most of which cost over $800 each and can ONLY be purchased by a reputable tattoo studio with a license). Do you have a specific tattoo question? I am hear to help, but you have to meet me half way. Also, I do my best to answer every eMail within 24 hours - but this is NOT my full time job. I do this because I believe in helping new artists. So hang in there if I am a bit slow to reply! Best of luck to you on your tattoo journey. i start to line a piece(lettering)with a 3rl when my tip suddenly start to flow to much ink and my stencil messed up bad,why its happening? what must to chek and how can i stopped that? I would say that when ink pours out of the tube too fast it is due to insecure needles against tube, or inprpee dragging of needle while using. But your mentor at the shop needs observe you tattooing. Let me know if you have a question!